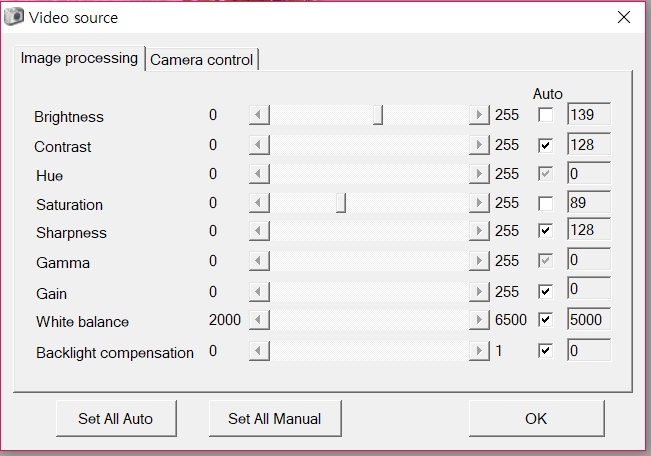 o Camera setting panel upgraded. 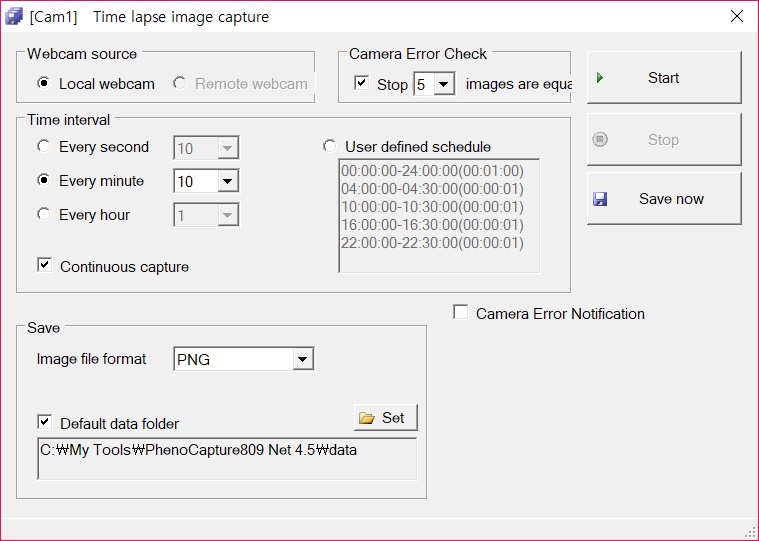 o Camera error check function added for time lapse capture. 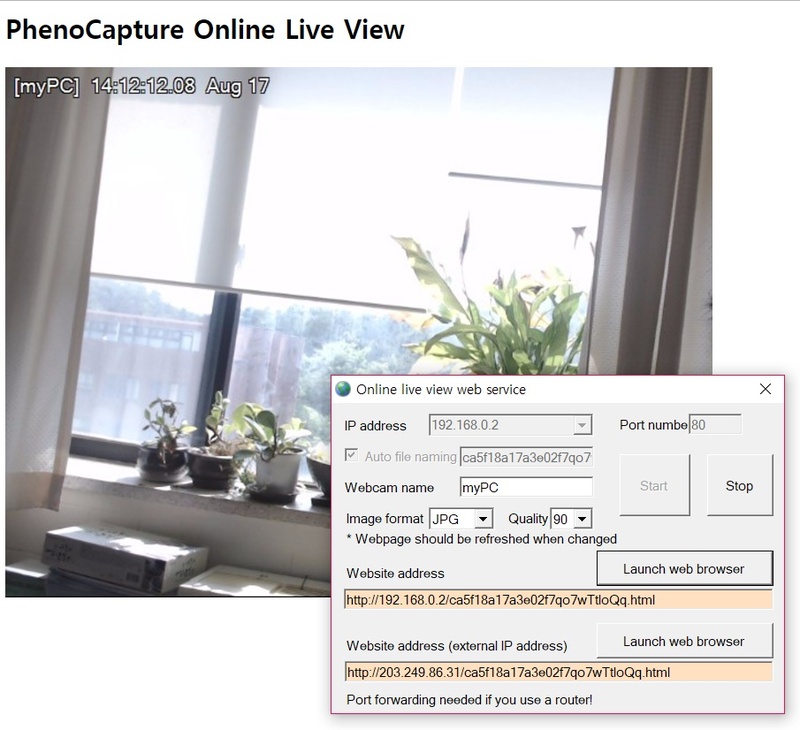 o On-line live streaming function added. o Lots of new features implemented.